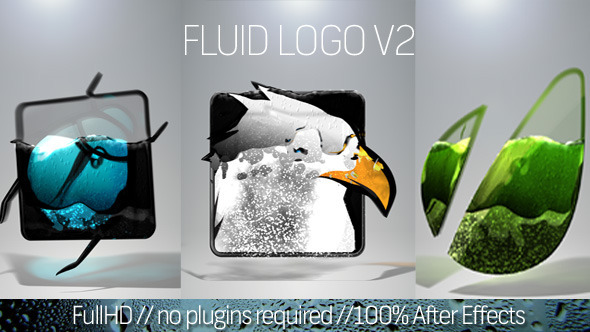 Fluid Logo is a template made in after effects cs5 that reveal your logo by a liquid flow. 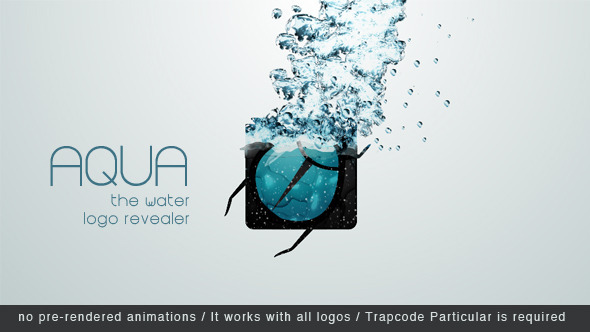 This template doesn’t require third party plugins (but cycore effects must be installed) and it’s very simple to customize, just place any logo or text. 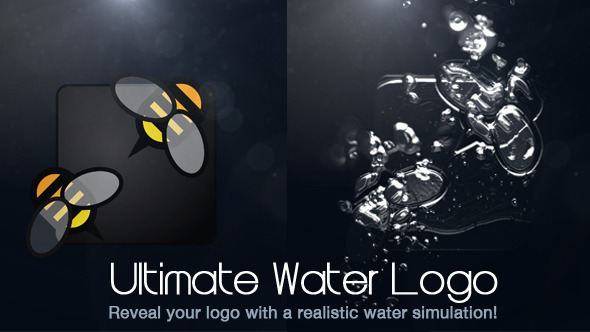 Watch also Ultimate Water logo!